Manufacturer of a wide range of products which include zinc bromide, zinc carbonate, zinc cyanide, zinc dust, zinc oxide and zinc sulphate heptahydrate. 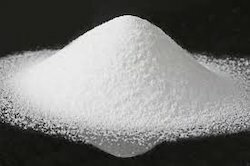 We have gained a remarkable position in the concerned industry by offering a distinguished grade of Zinc Carbonate that is used in activating transparency agent, strengthening agent and coloring agent in the rubber industry. Our chemicals are processed under strict guidelines by skilled professionals in order to maintain its adherence to universally accepted norms. Further, these chemicals are strictly tested by our experts before dispatch. 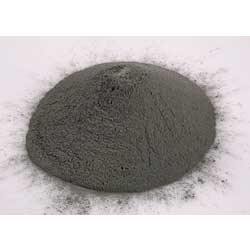 The offered chemicals can be purchased from Our high purity Zinc carbonate technical grade is widely used by many. 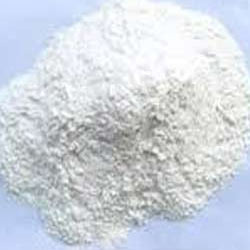 Zinc Carbonate is used as a raw material for catalyst, desulphurization, rubber and emulsion activator etc. 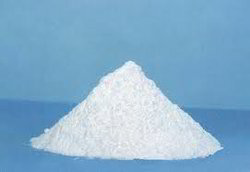 Our company endeavors to reach excellence by providing premium quality Zinc Oxide. This zinc oxide is precisely tested by our quality experts at our labs in order to get assured its purity. Our zinc oxide is processed by utilizing the excellent quality of chemical compounds keeping in mind the set norms of market. Our given zinc oxide is available on numerous grades on seal packed options. 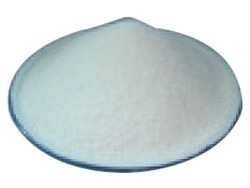 We are the manufacturer , supplier and expoter of ZINC SULPHATE HEPTA / MONO LR /GR/AR /USP GRADE . Being a customer focused organization, we are engaged in offering Mono or Hepta Zinc Sulphate to our esteemed customers. These are formulated in accurate composition by the chemical experts of our vendors, who make use of supreme grade raw material and ingredients in formulating process. Moreover, the offered product is tested at well defined parameters, so that we can ensure complete flawlessness. We are the manufacturer of "Zinc Chromate Hydroxide"